Check out our gallery of photos from the 2017 Community Day, bringing together students from all programs. The 2017 group promise to set new records as registrations open for the first Information night, aimed at students outside the Jewish day schools. 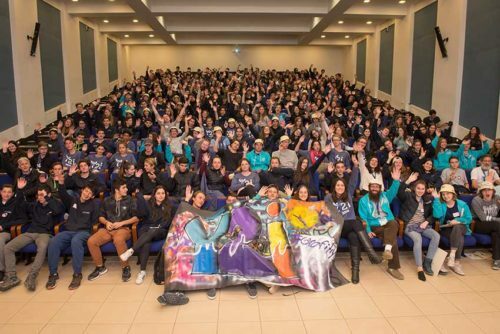 The increasing number of $5,000 vouchers granted to every student by Youth 2 Israel (Y2i) has driven a surge in the popularity of Year 10 Israel programs. 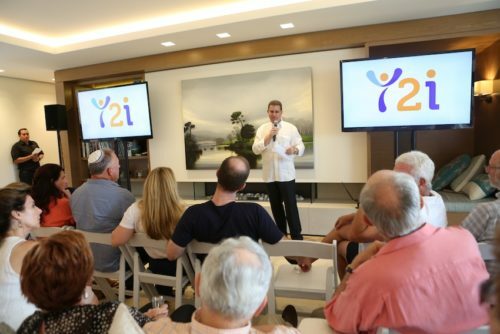 View our photo gallery from the February 2017 event held for donors and communal representatives. 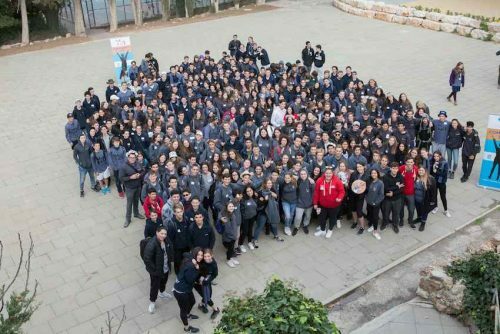 All the students from the various schools and different programs came together in Israel for a Community Day sponsored by UIA NSW. A beautiful video has been produced capturing the students and the way they embraced the day, making new friends and building a sense of teamwork. Click on the read more link to view the video.